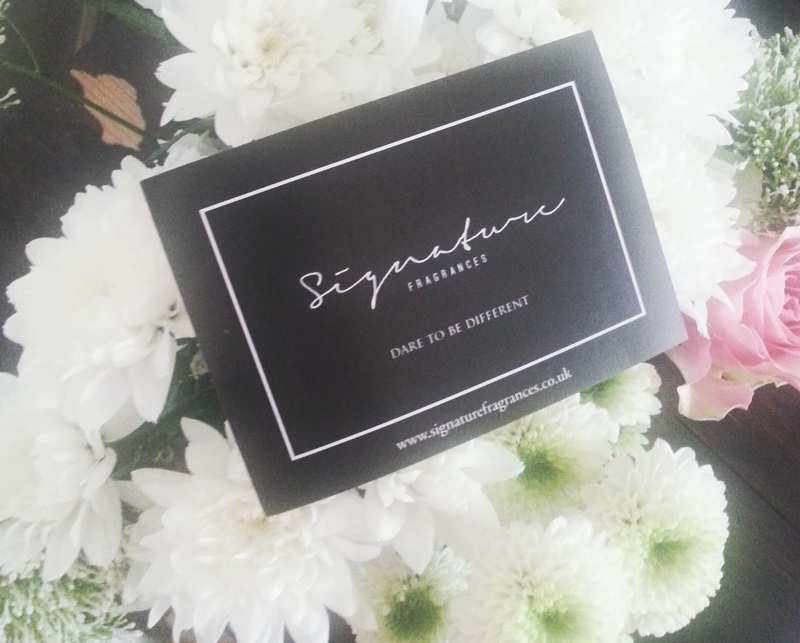 Signature Fragrances is a reformed contemporary fragrance house based in London. 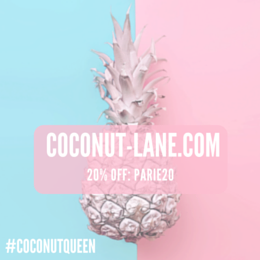 We sell unique blends of fragrance oils made from the highest quality of ingredients on the market. Our fragrances are characterised by oriental and contemporary blends found around the world. Due to our penchant love for quality and discovery, we have explicitly allied our fragrances using Michael Edward's popular 'Fragrance wheel', which we use to select the finest fragrances for our customers. Signature Fragrances will be released in Mid-August and I feel very lucky to have been given a sneaky little peak at them all, and I would like to share them with you! I love the smells of all the samples I got in the post and have put them all in my perfume stash, I think that these three fragrances are all perfect for different occasions. 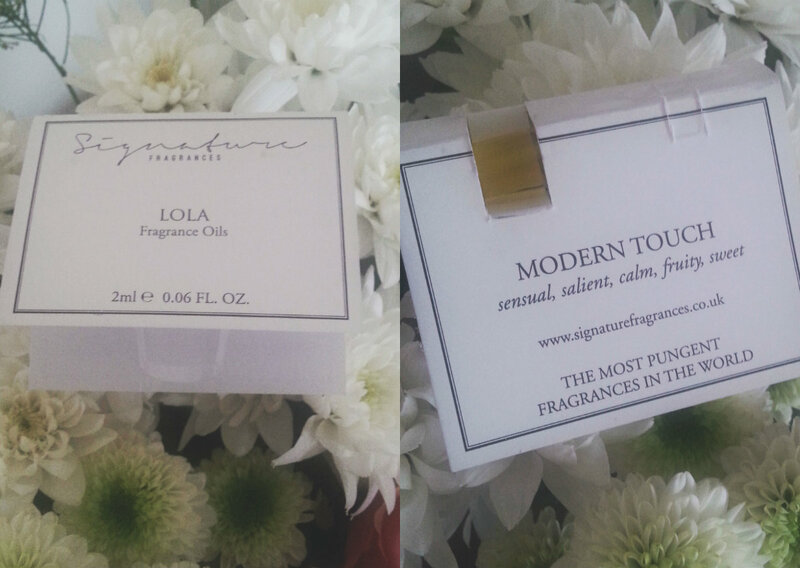 Lola for me is perfect for the day time scent and I have honestly fallen in love it, different to anything else I have every found. 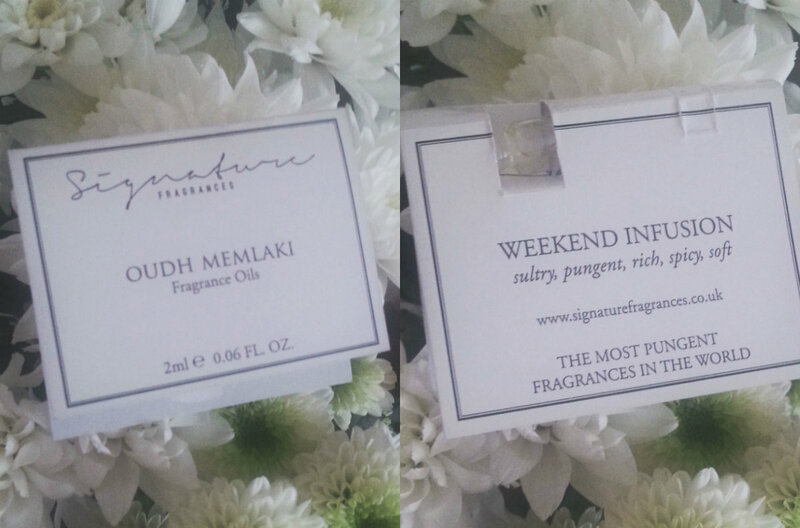 Oudh Memlaki is a scent not really more me, but for any lovers of spicy scents out there, a little too strong for everyday wear but great for the night time when you really want to make a statement. 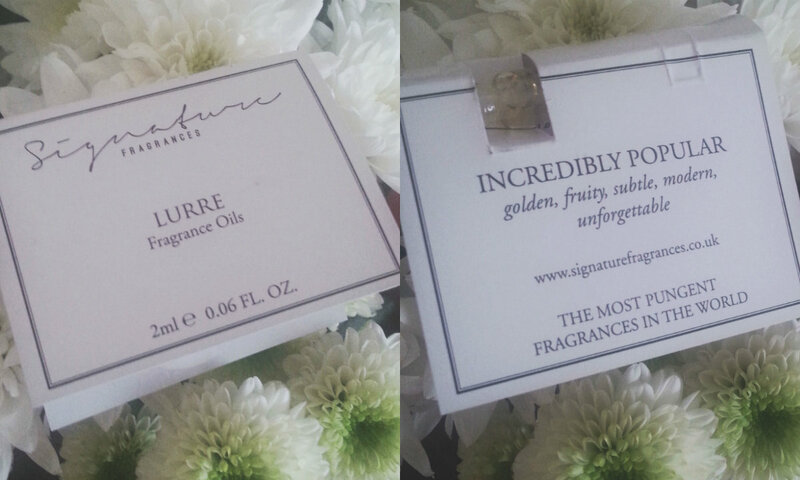 Lurre is scent that I didn't think I would grow a liking to, but I ended up loving it! This is a much more of a fruitier scent than the other two and they describe it as 'unforgettable' which is definitely right I could smell the scent all day on me!